England took on the Wallabies for their final Quilter International fixture taking their sixth victory against Australia and ending the autumn series on a high at their home ground on the 24th November 2018, but Hospitality finder was on hand to offer up more than just the rugby match. 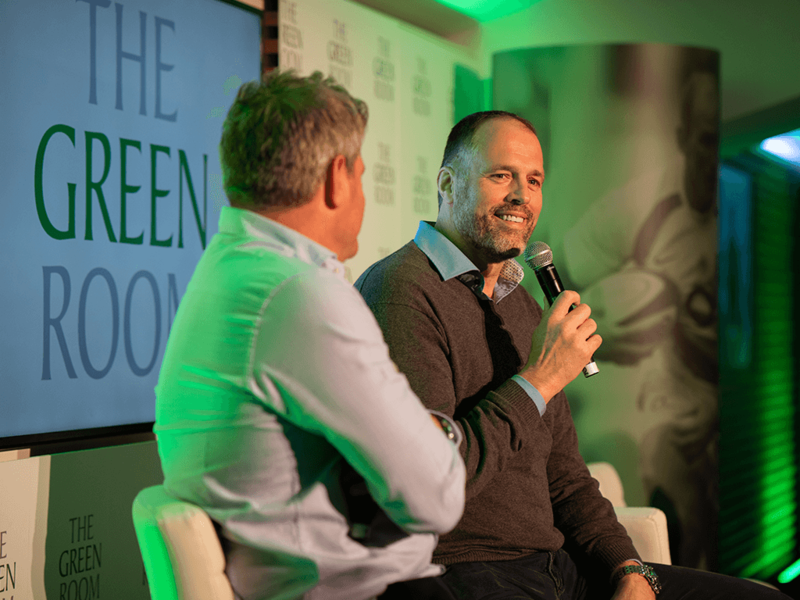 Guests were welcomed with a glass of champagne as they took their seats, the host of The Green Room, Mark Durden-Smith welcomed onto the stage special guest Martin Bayfield, before brand ambassador Lawrence Dallaglio and rugby legends Austin Healey and Justin Harrison for an exclusive panel, where they shared their thoughts on what to expect from the game and probed them to share old rugby stories. 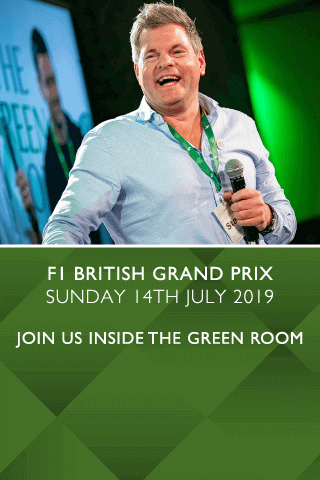 Mark scouted the audience for friends of The Green Room and found actress Katherine Kelly, Dragons Den's Peter Jones, comedian Jack Whitehall and footballer Jamie Redknapp. Once guests had finished their meal they went on to take their seats in the stadium to watch the game where both teams were neck and neck in the first half and entered the second half equal with the score 13-13. In the second half England dominated their opponents with a 37-18 triumph. England managed to break from the Wallaby scrum with ease and scored after just two minutes where Mark Wilson and Ben Youngs provided Johnny May with a try. Elliot Daly, Joe Cokanasiga and Owen Farrell all went to score a try and Farrell managed to secure 3 penalties to give them the win. We rounded off the winning day with a post-tea back in The Green Room and was later joined on the panel by Alex Hepburn who we'd just seen minutes earlier on the field who covered what he thought about the game and continued the banter. 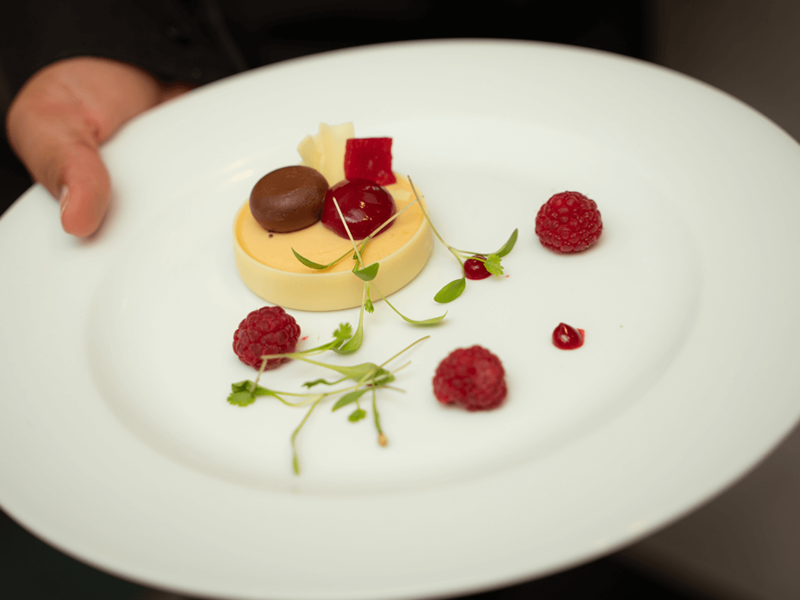 Get in with the action at the Six Nations 2019 fixtures with The Green Room VIP Hospitality packages and get more than just the event. Watch the highlights from England v Australia below!